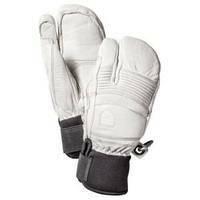 I have used this 3-finger for a couple seasons now and I don't foresee getting anything else for quite some time. This glove is durable and warm enough for almost any day on the mountain. I might not reach for it if I was going to be skiing in sub-zero conditions, but anything short of arctic conditions has not left me wanting for more. It has an understated look that makes me feel like a connoisseur of fine wine, and I would imagine I look that way as well. 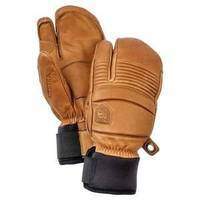 I make sure to re-apply waterproofing once or twice throughout the season as I would any other leather glove. The dexterity of the three finger is better that that of a mitt, obviously, and I truly do feel like it is the best of both a glove and a mitt. To re-cap, This glove is perfect for skiing and looking sophisticated while doing so, and it keeps my digits warm regardless of the weather outside. That ticks all the boxes of a ski glove for me. 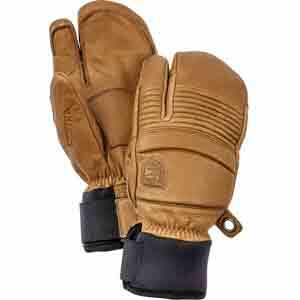 Tried and true, the Hestra Fall Line 3-Finger Glove has been an industry standard that has stood the test of time. Even with the ever evolving glove market out there, often times there is something to be said for a full leather glove with a nice comfortable neoprene cuff. 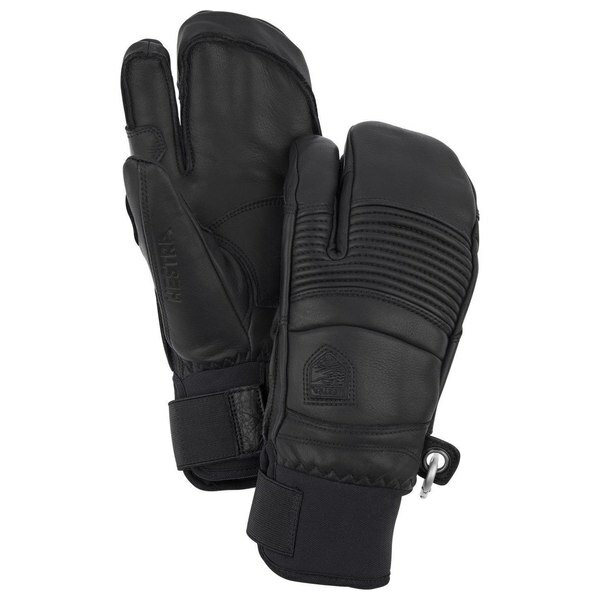 The 3-Finger option gives you a amazing warmth and the dexterity of your pointer finger. 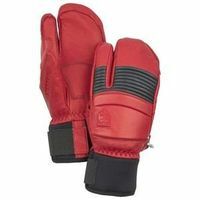 For those who cannot quite choose between the glove and mitt, and want a little of both. These 3-Finger gloves are warm on the cold days, but still doesn't over heat once those slushy spring laps come around. If you want a glove that will last you years and years no matter how hard you shred, the Hestra Fall Line 3-Finger Glove is your next ski glove.